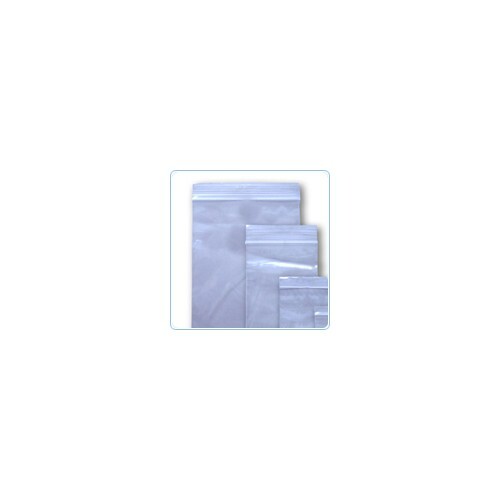 > Bulk School Supplies>Build your own pack of school supplies! 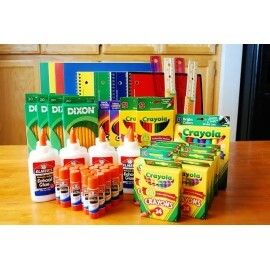 Build your own pack of school supplies! There is 1 product.